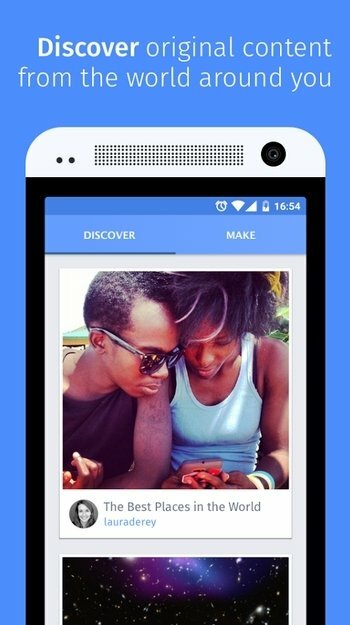 With Webmaker, Mozilla has a well-defined objective: to transform web users into web creators. 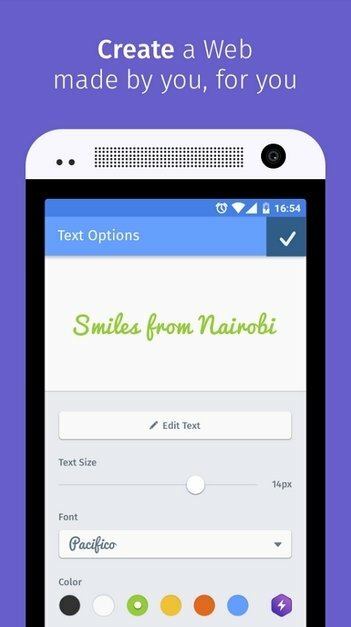 From the application available for Android, you yourself can combine text and images to create a customized page to share with other users. A web made by and for your. Finally, any user has a simple way of creating and telling his stories on the Internet. Using the app is really intuitive. By means of a kind of assistant that guides you step-by-step, you'll be able to choose the font and text colors, as well as being able to insert images. 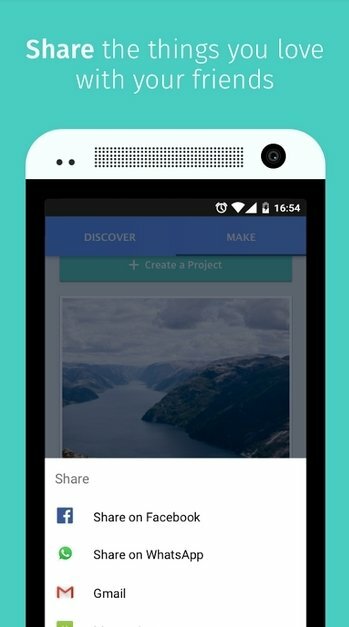 Once you've finished your work you can share it on Facebook, by WhatsApp or even email, among many other options.